EMBRACING AUTISM WHILE PROMOTING INCLUSION – the inspiration and initiative behind this event. 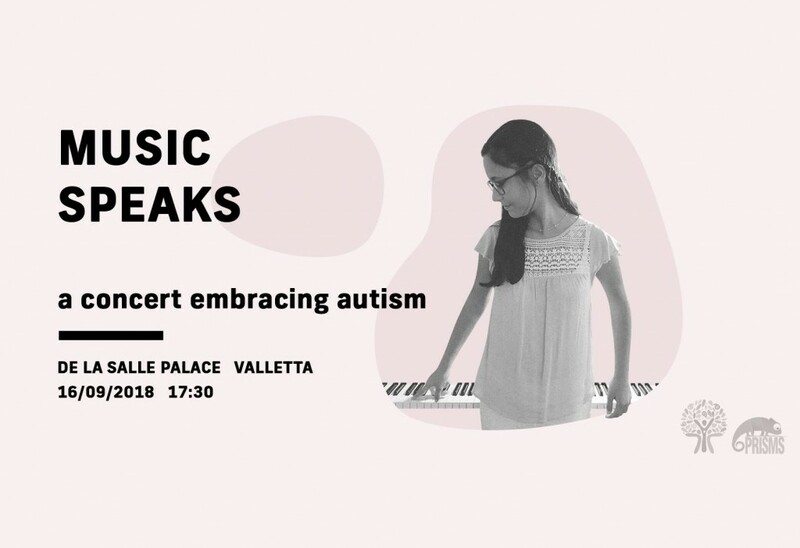 Alessia Bonnici, an emerging young pianist on the autistic spectrum will be collaborating with prominent foreign and local artists all standing on stage together to promote veritable inclusion. All the artists involved in this concert have been influential people in Alessia’s life and have contributed in her musical progress and achievements so far. The concert programme will be a colourful and varied one with genres from classical and contemporary to pop music. Come and experience a unique outlook on the power of music when utilised as a means of communication and inclusion. Entrance for performance will be upon a suggested donation of €10. The funds will be presented to Equal Partners, a charitable entity that provides support to individuals with disabilities.